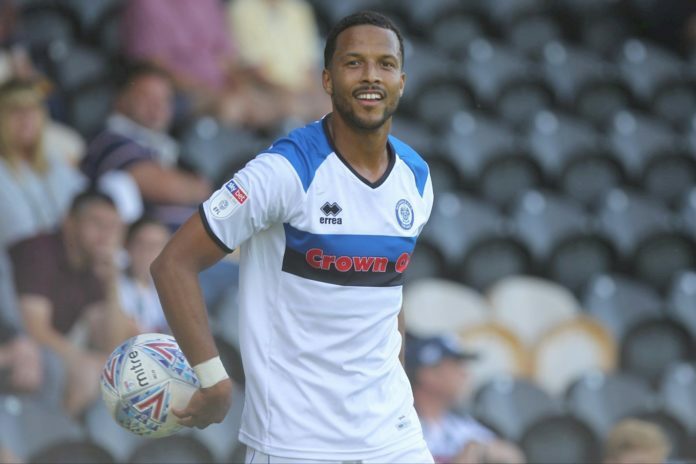 The Rochdale footballer Joe Thompson who has twice battled cancer to return to the game has announced he is to retire. The 29-year-old played 203 games for the club and after returning for the second time in December 2017, he went on to score the goal that saw his side avoid League One relegation last season. I have battled through some of life’s hardest challenges and have managed to overcome them. However, I’ve pushed my body to the absolute limit. My mind has grown stronger but with the intense treatment my body has had to endure over the last six years it is no longer able to perform to the demands of the professional game. Last but not least, I would like to thank the footballing world, especially the Rochdale fans who have been with me since I made my debut 13 years ago. That goal at the end of last season meant the world to me, to be able to share that with you all made me immensely proud. I’ve received thousands of messages from football fans around the world and it’s been truly humbling. I cannot thank you enough. Without my family and football, I honestly can say I don’t know whether l’d be here.